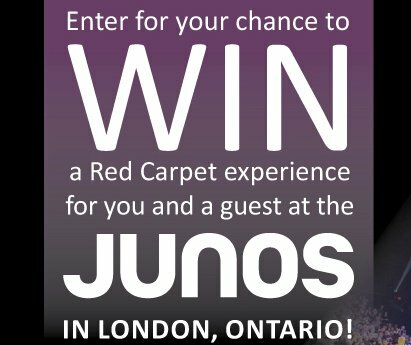 Win a $8,022.00 trip for two to London, Ontario, to attend the Juno Awards from March 15-18 that includes airfare, three nights accommodations, tickets and events. Acorn TV is giving away a $14,990.00 trip for 2 to London, England including airfare, hotel accommodations, guided tours, excursions and some meals. Win a $4,300.00 Trip to Vail, Colorado for The 2019 GoPro Mountain Games June 6-9, 2019, a celebration of art, music, athletes and all things outdoors. Includes airfare, hotel stay and event tickets. GEICO is giving away a $3,500.00 2019 CMA Awards Trip Package that includes airfare for 2 to Nashville, TN; hotel stay and CMA Awards tickets. You can score a $5,000.00 Trip for 2 to the Coca-Cola 600 race in Charlotte, NC including airfare, accommodations, tickets to the Xfinity and Cup races VIP access to the Terrace Suite and more.